We want to help make this process as easy and wonderful as it can be. If you are coming to the office for the first time, your first visit will last approximately half an hour. We will review your history, perform an evaluation, and if necessary, refer you for x-rays. We will discuss with you how we can help you and explain every process. 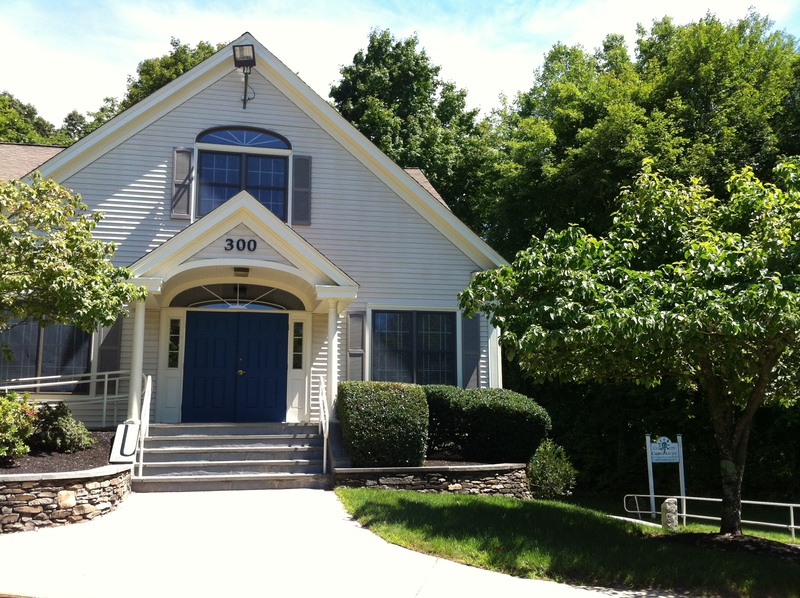 Please call 978.448.WELL (9355) to make your new patient appointment. We ask that you bring any recent x-rays, MRIs, or CAT Scans that are related to any spinal problems you may be suffering from. Please download the forms in the next section and fill them out to the best of your knowledge. All history is helpful in this assessment. Please arrive to the exam 15 minutes early so that we can process your paperwork. The care in our office is different than many doctor’s offices. One of the ways we are different is that we almost always run on time. So your early arrival can ensure that other patients stay on time as well. Thank you for your consideration. First, you will have a consultation with the doctor to discuss your health-related problems, concerns, and potential treatment options. This initial visit is designed for the doctors to learn more about you, your condition, and expectations to determine how chiropractic care can meet your goals. At the conclusion of this second visit, you can choose to experience your first spinal adjustment. People in our office are amazed at how gentle and effective adjustments feel. Some adjustments use the same amount of force that you would use to squeeze a tomato. Other adjustments require the use of a specific tool that provides exact vectors to correct nerve blockages. The chiropractic care in our office involves highly specialized training and is custom tailored to each person. We offer care to newborn babies all the way up to our eldest patient, Dr. Pam’s 102 year old grandmother, who loved to receive weekly adjustments. 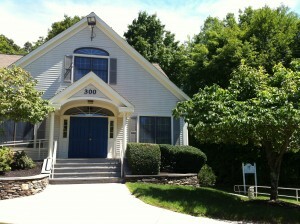 We are located at 300 Main Street (Route 119) behind Worker’s Credit Union in Groton, Massachusetts. Our building is the tan building in the upper level of the parking lot. You will see our sign at the lower level of the right hand building entrance, down the ramp.